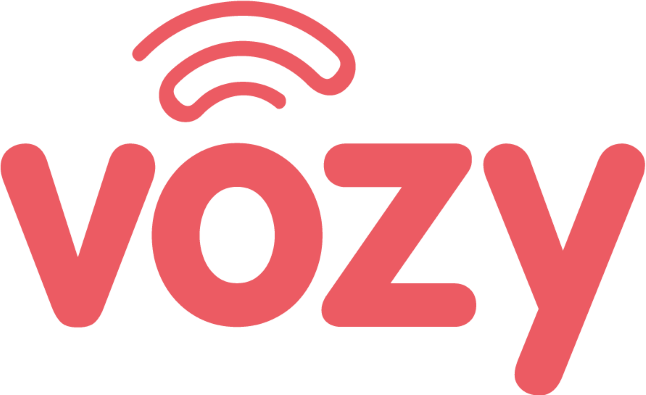 How to close your Vozy account? How do I make a payment with PayPal? You are strongly encouraged to keep your credit card information updated to make the online payment easier and quicker. Go to "Billing" on the left menu of the page, and click on "Credit Card."